Co-founders of Instagram, Kevi Systrom and Mike Krieger, have resigned from the photo and video sharing social networking service, six years after the sale of the company to Facebook. 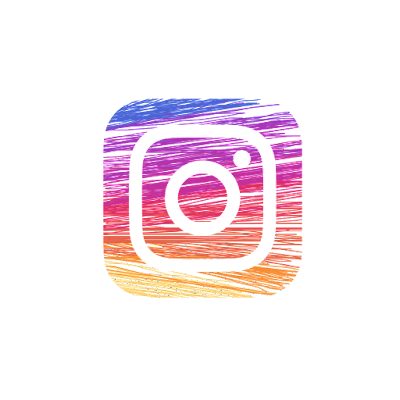 In a statement released on Instagram’s blog, Systrom said that both he and Krieger “remain excited for the future of Instagram and Facebook in the coming years as we transition from leaders to two users in a billion”. 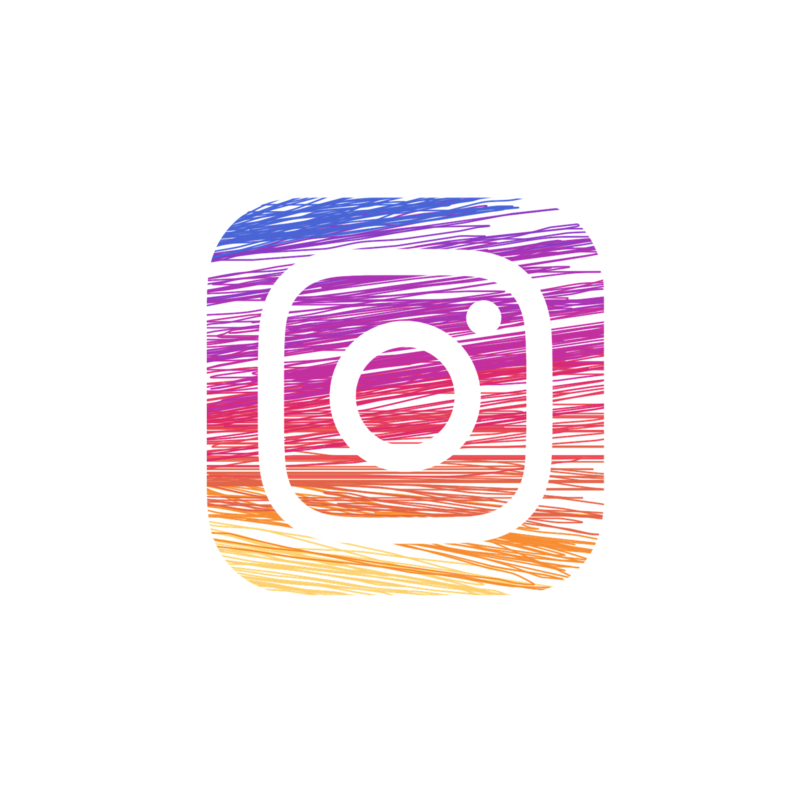 Facebook bought Instagram back in 2012 and has since exercised its control over the popular app. Now with its original creators leaving the platform, many fear for what Instagram might become. After the announcement, Facebook’s share priced dropped by 2%. A seemingly small number, but an indication to what investors might be feeling towards the company as it continues to suffer at the hand of many internal controversies. Kevi Systrom and Mike Krieger did not mention their reasons for the departure, they did say that they wish to exercise their “curiosity and creativity” once more and also further stated that stepping back will help them understand what inspires them and actually deliver something the world needs.